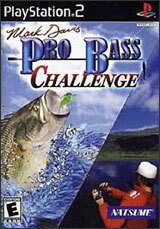 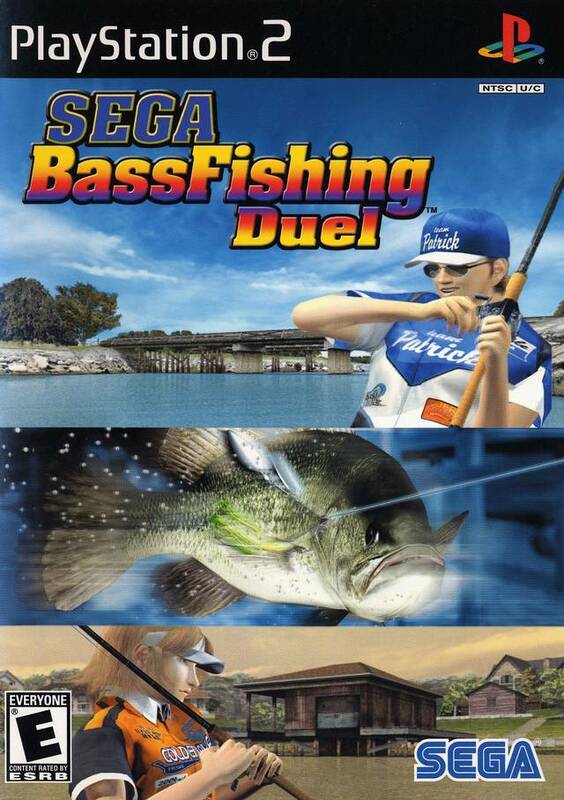 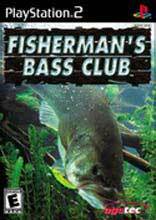 Sega Bass Fishing Duel strikes the PlayStation 2 with authentic lakes, fish, and weather conditions. 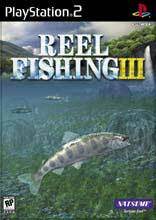 As in previous titles, the simplified interface and style of play is skewed toward immediate action instead of tentative waiting. 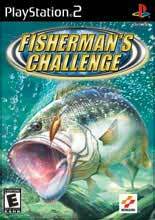 After choosing a suitable alter ego (each with varying strengths and weaknesses) and one of over 100 types of lures from the tackle box, players can drive their motorboat anywhere on the lake before casting.